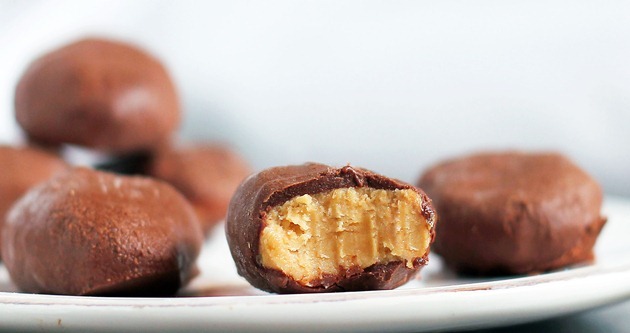 Homemade Reeses Peanut Butter Eggs! 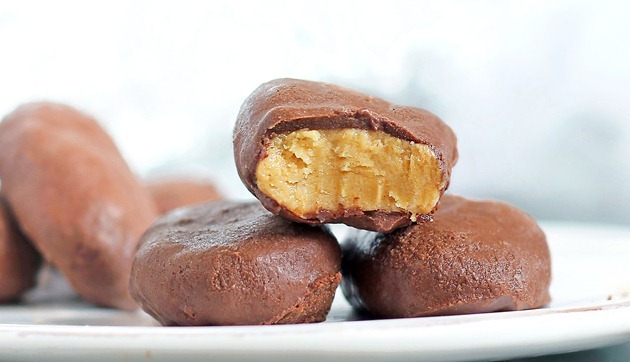 Healthy homemade Reeses Peanut Butter Eggs that can be vegan, keto, and gluten free! 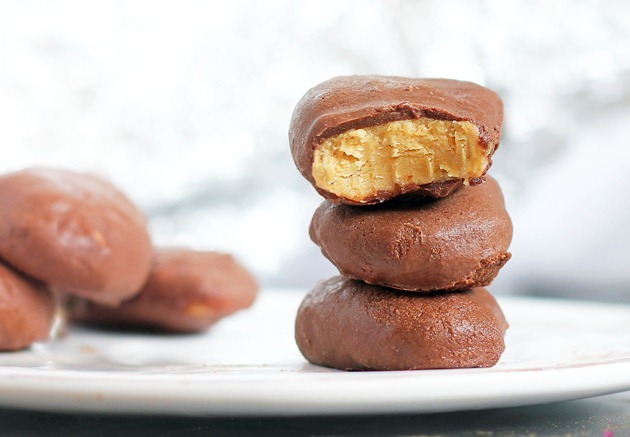 I want just one thing for Easter: a basket filled sky-high with these chocolate peanut butter eggs. Do you think you can do this for me? Pretty pretty please? I’ll be your best friend. 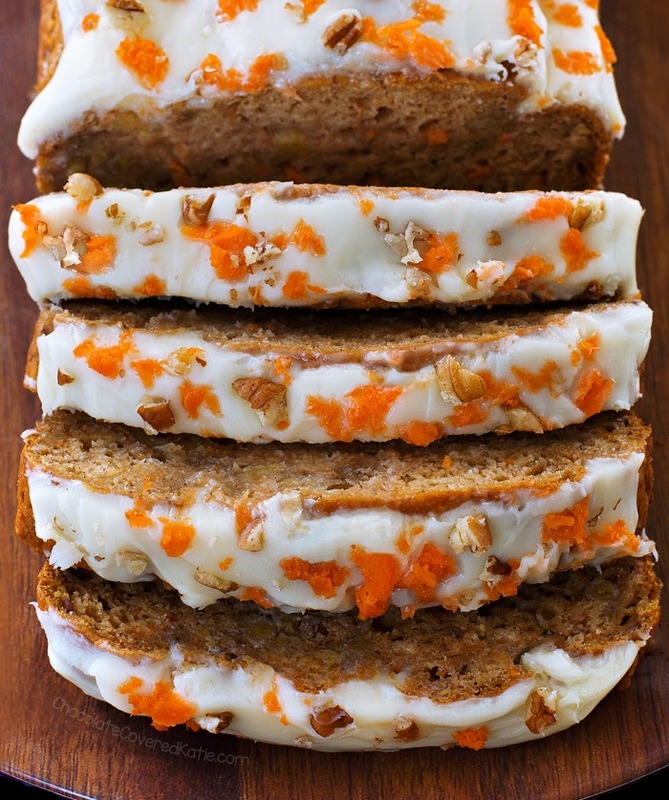 In return, I will make you never-ending Healthy Carrot Cake Cupcakes. I will do your laundry for a month. You can keep the other candy. These homemade Reeses peanut butter eggs can be vegan, keto friendly, gluten free, soy free, dairy free, nut free, raw, corn syrup free, and now there’s also the option to make them paleo… because everyone should get to enjoy making these hard-to-stop-eating chocolate peanut butter eggs. It’s so crazy how much they taste like the real thing!!! If you’ve been reading this blog for a while, you might remember the original version of these Reeses eggs, first published all the way back in 2012. 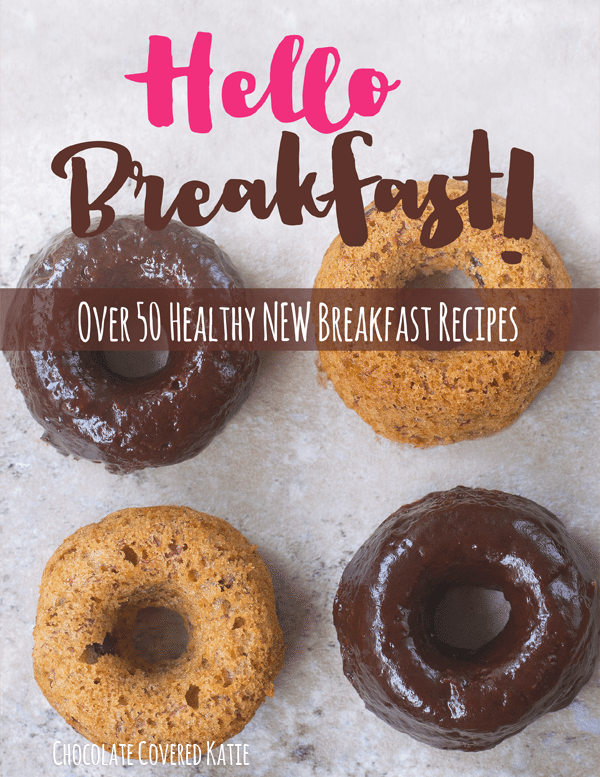 In the years since, I’ve gotten so many requests to come up with a refined-sugar-free version, and today I can finally say yes, there is now a version you can make without any granulated sugar or sugar substitutes. I’ve also updated the original version of the recipe to be much more reader-friendly. If you make the chocolate eggs, I hope you love them! What would you rather eat: candy or chocolate? I’m a chocolate girl all the way. *Substitutions: For coconut-free eggs, you can melt chocolate chips (with a tsp of oil if desired for a smoother sauce) and dip the eggs in that instead. You could also opt to simply freeze a blob of nut butter until it’s shapeable, shape it into eggs, and dip in chocolate. Recipe: If nut butter isn’t soft, gently warm until stir-able. Mix first three ingredients in a bowl to form a crumbly dough. Different nut butters will yield different results, so if dough is too gooey, add up to 2 tbsp oat flour/additional sugar. Or add a little more nut butter if too dry. Taste, and add a little more salt if desired. Transfer to a ziploc, smush into one big ball, then form dough into flat little ovals or egg shapes. Freeze 1 hr or until firm. Meanwhile, mix the cocoa and melted coconut oil in a shallow dish. Add the liquid sweetener. If you use the stevia option, also add a scant 2 tbsp extra oil or water. Mix until it looks like chocolate sauce. Take one “egg” from the freezer at a time and dip in chocolate, using a corn skewer or fork. Immediately return covered egg to the freezer to harden. Best to store these in the freezer as well. You can thaw a little before eating, or eat when frozen–either way, they’re awesome! oooh myyy gooodnnesss I can’t believe you made these! this is the most exciting recipe you’ve ever posted!! I’m speechless! My family eats these things for Easter like crazy, and also the Christmas trees. Definitely making these this year! My little brother will be the happiest person! We actually used to give him like 50 of these things for a present so this will make that less expensive haha..Thank you Katie!! For yet another master piece! Haha yes, much less expensive! I really wanted to write that in, and do a comparison to how much money would be saved. But it was too difficult to figure out, considering you don’t use an entire jar of pb or coconut or cocoa for the recipe. What can you substitue for coconut oil? I didn’t see if listed. Also what is stevia? Stevia ist a natural sweetener. just type it into google.. They have it at most grocery stores now. Er… did anyone else have an “That awkward moment when…” moment? I did. Then i had a giggle. 🙂 OK, a real debate does not allow “BS” so here is something that I found that seems really fair. “Just the facts, ma’am”. The comments mention that you need to buy a good brand, so that might be useful, but as far as I can tell, Stevia is a plant and if you get a high quality, organic brand (Sweet leaf or sweetleaf, not sure which is correct, y’all can Google :)), it looks like a good deal for people who are wanting sugar free. White sugar is not always vegan as we know, so this looks like a better vegan choice also, IMHO. Allergies do stink though, I am stuck in a house filled with mold and since it only affects me, no one will do anything about it. So i sympathize big time with how allergies can affect your whole system. Don’t know if I’m allergic to stevia, but it tastes awful to me. I can’t taste the sweet at all until I use gobs of it, and then I taste bitter with the sweet. I thought I was alone in this, but found out that stevia does taste different to some people, and it’s not a brand thing… it’s a taste bud (aka genetic) thing. It’s probably the same taste bud that makes me gag on cruciferous veggies :(( And yes, that has been scientifically proven – some of us only taste the bitter nasty taste when we try to eat broccoli, cauliflower, and apparently stevia, too. But of course, that totally justifies my sister-in-law who has always been unable to bear anything the least bit spicy – chokes, claims it burns. I used to think it was in her head, but tests now show that some people “taste” the spice about 10,000x more than others! All that to say, let’s be polite to one another when we talk about what tastes bad to us, or what causes a bad reaction in our bodies. We are all different, and that’s a GOOD thing!! I think stevia tastes yucky when it’s used “straight up”, mostly because it’s a totally one-dimensional taste. That’s why I always balance it with a little agave, honey or maple syrup, some vanilla, and salt. Thanks Moyne and Marge for your thoughts. Unfortunately, I have tried different brands and mixes (but refuse to try any with sucralose or cane sugar because I don’t eat those). And yes, I’ve tried adding tiny bit by tiny bit. As I stated in my first comment, I cannot taste any sweetness at all until there is so much that I also taste bitterness. I’m not the only person that has this problem. So back to my original point: we are all different, and while it’s nice to offer helpful advice, we should try to avoid scolding others who cannot tolerate the same food we can – or those who simply don’t like the same things we do. It’s OK! We are allowed to be different! Wow… who’s scolding who?? Take a chill pill and stop being so defensive. I was talking about my experience in case there are any people new to Stevia because I made the mistake myself. I’m not discounting allergies at all or differences in people. Just a general statement that might be helpful for some people. Hope you have a beautiful day. Perhaps you didn’t mean it this way, but telling me “you just have to learn to use it right” after my original post states clearly that I already tried what you are suggesting…. sounds like scolding to me because you are essentially saying you don’t believe that I really tried that already. Again, perhaps I read it wrong, or perhaps you didn’t realize you were suggesting exactly what I said I had already tried. Ali I have to agree with you about the taste of stevia. I too have to use more to taste the sweet in stevia and then I get too much bitter to even be able to tolerate it. I’m a medically retired dental hygienist and our taste buds and our nose is where we get favors. Taste buds have different sensors like sweet, bitter, sour, salty. Also when we are younger we have about 10,000 taste buds and as get get older they may decrease by5,000 therefore causing us to use more of an enhancer to flavor our foods. Also whenever we are sick with a cold or sinus that can make our foods taste different to. That’s where our smell comes in along with our taste buds working together to create different favors for us and that’s why everybody’s are different from each other! People can be allergic to almost anything. Stevia is a plant. Never heard of a plant allergy? The Allergy Doctor told us that he has had more people recently coming in with Stevia Allergies do to more people trying to use it. This is causing more Allergy Specialists to start to report their findings on Stevia Allergies. We have several Family members that were sent by a Diabetic Doctor to an Allergy Doctor since everyone of us are allergic to Stevia and all other sugar substitutes. Our Family Members just had to stop adding sugar to some food items. We had to reduced our sugar usage in the items that needed a little sugar. We just have to allow in our diet when the sugar is added. Lots of people are allergic to peanut butter, too. Get over it. Oh my gosh, SOOO excited for this recipe! Reese’s eggs are seriously my favorite candy of all-time – far superior to regular Reese’s, although I wouldn’t turn those down 🙂 Thank you!!! Can’t wait to try this out! this post made my day. my week. my YEAR! you are my hero Katie! peanut butter and chocolate ANYTHING is my drug. I wish you were my easter bunny!! I love chocolate! Holy moly these look delicious! I always struggle every year around Easter over whether to give into all of the delicious artificial candy that I love so much…Reese’s eggs, Reese’s pieces in the carrot package, Starburst jellybeans, etc. I must try this out to get my fix! Plus, I Always keep my Reese’s cups in the freezer anyway- they are so good cold and last longer! I am definitely a chocolate girl! I don’t even like any of the non-chocolate candy. These eggs look amazing- I’ll be trying them soon! 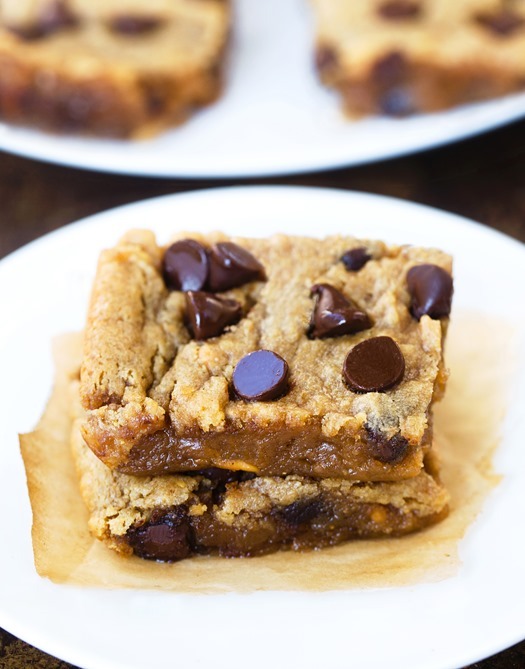 oh my gosh, those look so good! Although honestly, those eggs are just too much for me! I need a higher ratio of chocolate to my PB. And I’m a candy girl at heart! Oh my, I SO cannot wait to make these!!! Having not ONLY gone vegan, but also avoiding processed food makes life so difficult! So, now I can have Reese cups again!!!!!!! 🙂 A giddy girl I am and so can’t wait to make SO MANY of the things you’ve posted. I hope to finally dive in and get busy the next few months!!! I love chocolate, but I also love sour patch kids, but then they start to hurt my mouth. Reese eggs are probably my fave! reese anyyything! That would be amazing! I LOVE malted milk balls! Mmmm! Awesome recipe! You have found my weakness. 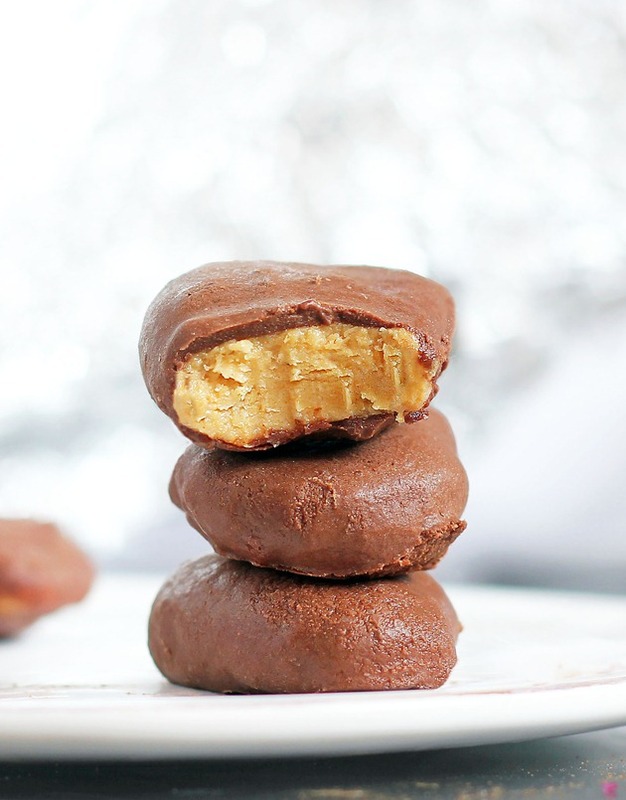 Chocolate and peanut butter! Thanks for all the awesome recipes! Chocolate any day of the week and twice on Sunday (kind of a strange phrase, but I do like it so). These look quite good Katie..so thanks for filling the request of healthy pb eggs. AND that they are sugar free. I never in a million years thought that i could have anything under the sun Reese’s since going sugar-free. Boy, does it feel good to be wrong! Thank you CCK. Thank you for posting this recipe. I was looking online at homemade versions of Reeses eggs and they all had a ton of powdered sugar and butter in them. One had butter and shortening- yuck! I’ve only been following your posts for a little while now, but I love your blog. Every recipe I have made so far has been delcious! This is SO weird because I was thinking yesterday how I wished you would make a “coconut cream egg” recipe. I know the ones out there are SUPER sweet and it’s mostly creme without the coconut. Please consider making a recipe for COCONUT (with less cream) eggs 🙂 These look delicious, lady! 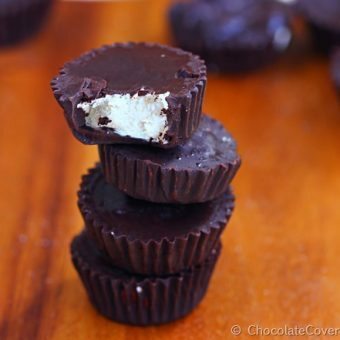 Use dark chocolate and you have a mounds candy bar. 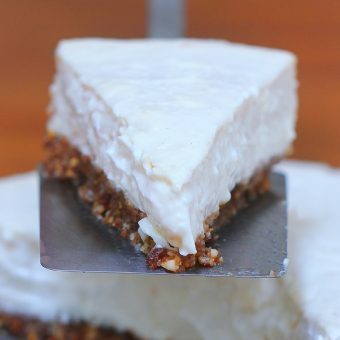 Irish moss or Lucama are good for thickening and making candy centers with coconut milk or coconut sap (thick like molasses) Some need to watch the soy products. Wow. Wow. Wow. I think this will actually be worked on tonight! Yesterday I took the cheesecake “test” and made a peanut butter chocolate version – which tells you where my brain is right now. You couldn’t have timed better. I am in the mood for a project…and I will be doing this today! This is the first recipe that made me go out and buy coconut oil…I can’t believe I waited so long to do that. That is great stuff. Anyway, I had fun with this and mine are sitting away in my freezer while I attempt to stay busy and not eat them right away. Mine a crazy ugly! LOL I would say a fork or skewer is a better way to control the frosting process. We all know they are going to still taste amazing! CHOCOLATE hands down! Occasionally I’ll have some starbursts, but I’ve never been a sugary candy girl. These look great!